Stir & Scribble: Thirsty Thursday: White Russian, Dude. 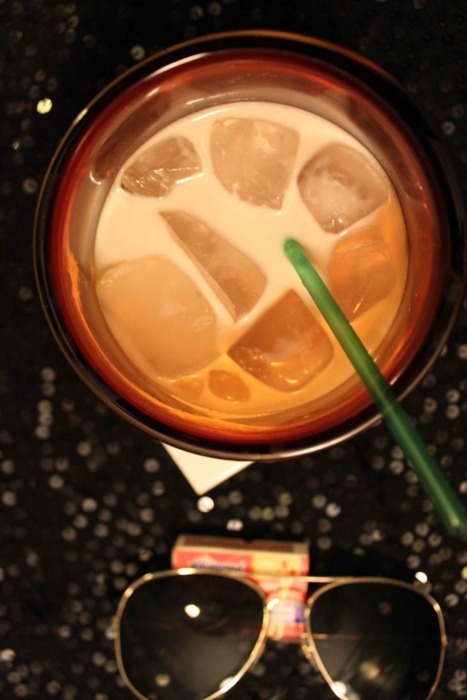 Thirsty Thursday: White Russian, Dude. Appearing to have evolved from the Alexander in 1950s or early 1960s, the White Russian has no great origin story. The drink, of course, is not Russian but is so named, like its cousin the Black Russian, due to inclusion of vodka. Though many modern mixologist use half and half, cream was the original dairy of choice because it helped to "thicken" the drink. I am a Little Lebowski Urban Achiever. Pour the coffee liquor and vodka over ice in an old fashioned glass. Top with the cream.